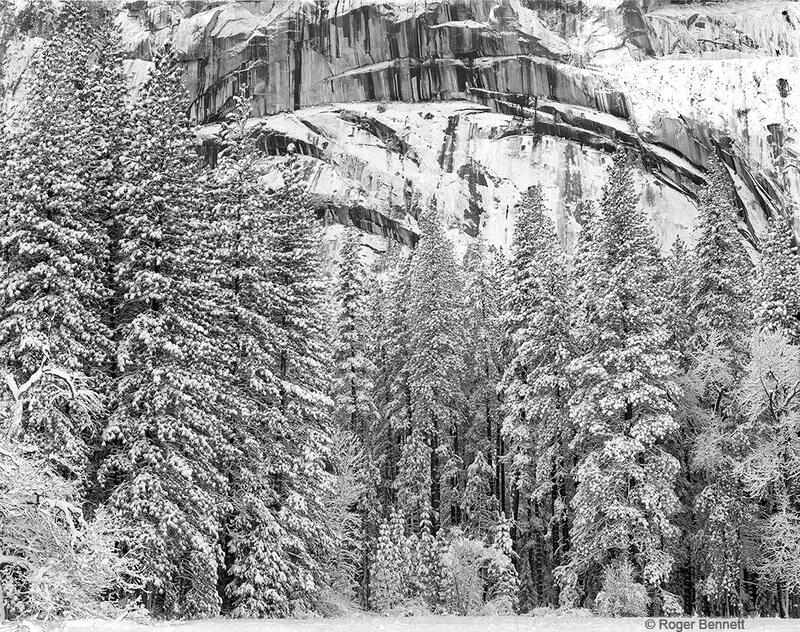 This website contains a few of the images I have taken over the past 30 years in Yosemite National Park (mostly in Yosemite Valley). 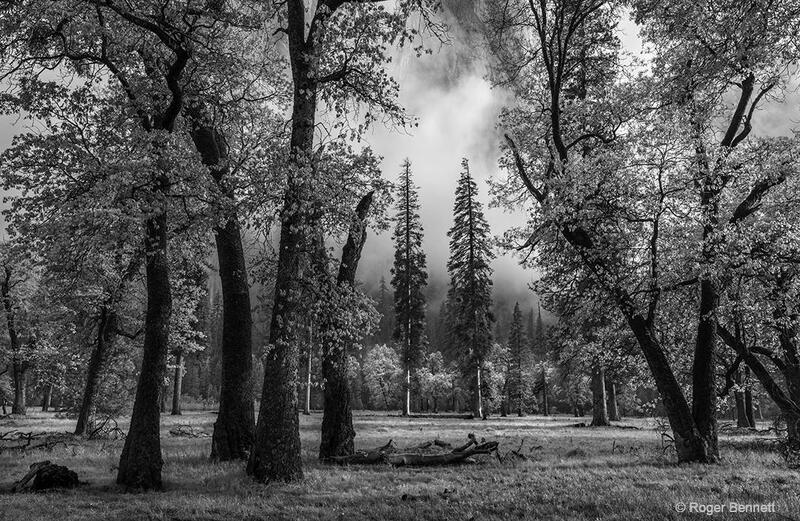 While I have photographed many other beautiful parks and natural places in the world, I have a very special place in my heart for Yosemite. 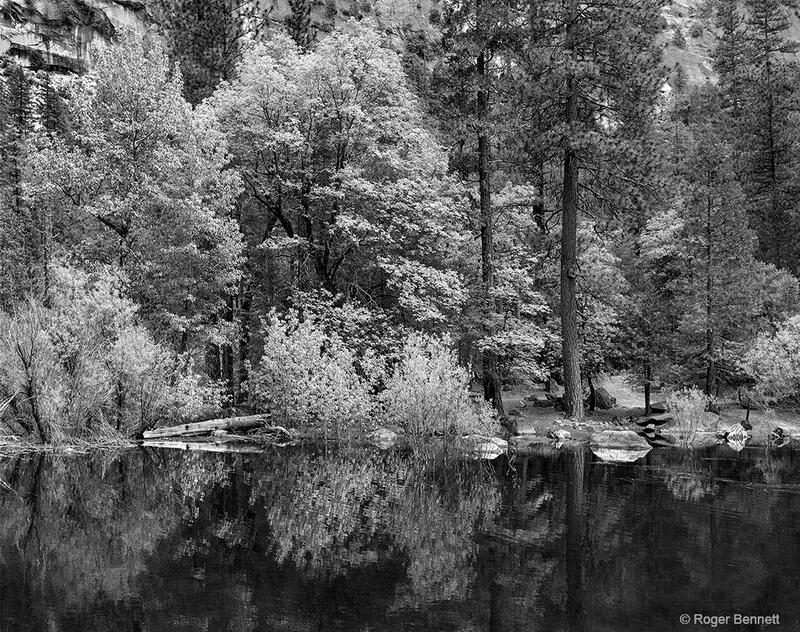 Yosemite has quite a varied landscape to photograph, with forests, mountains, meadows, lakes, granite domes, and several of the most beautiful waterfalls in the world. 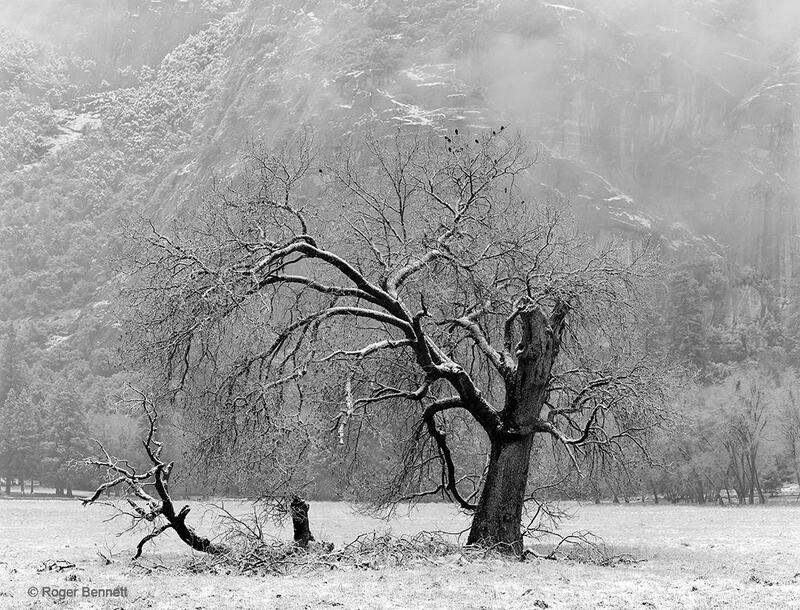 Yosemite Valley changes with all the seasons, from spring dogwood to fall colors to winter snow. 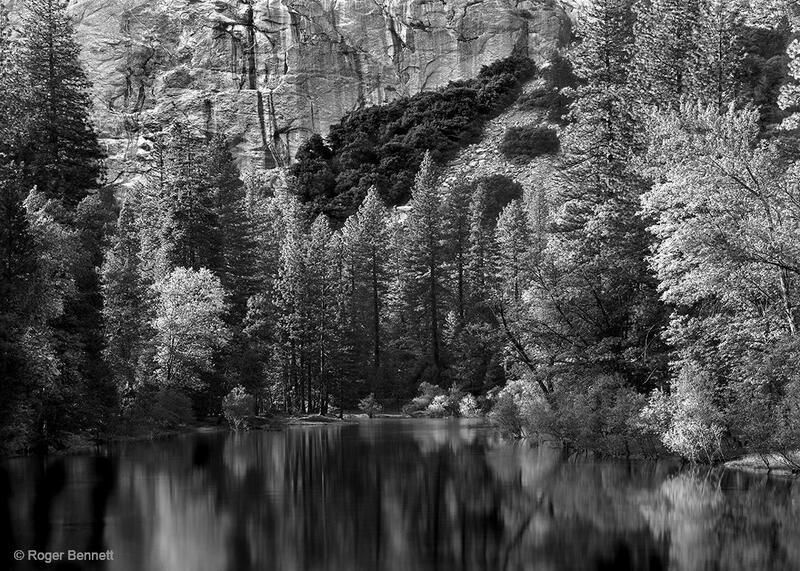 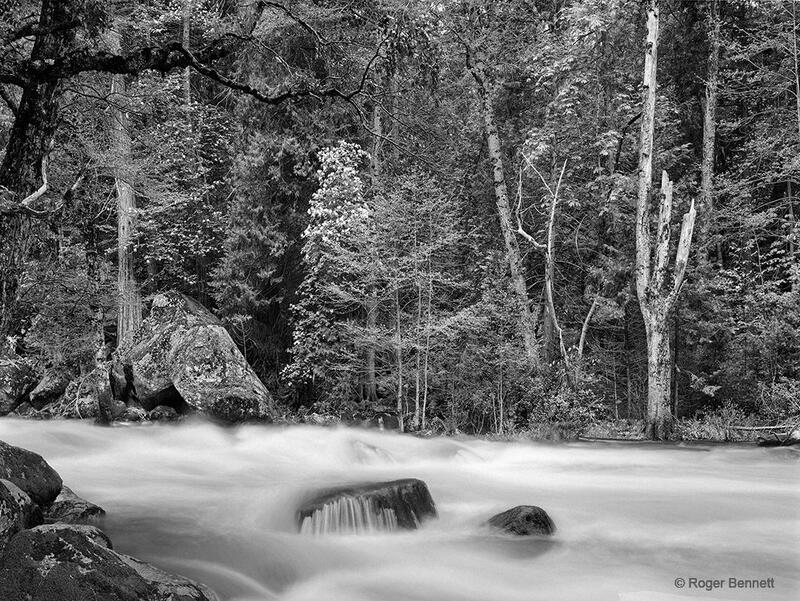 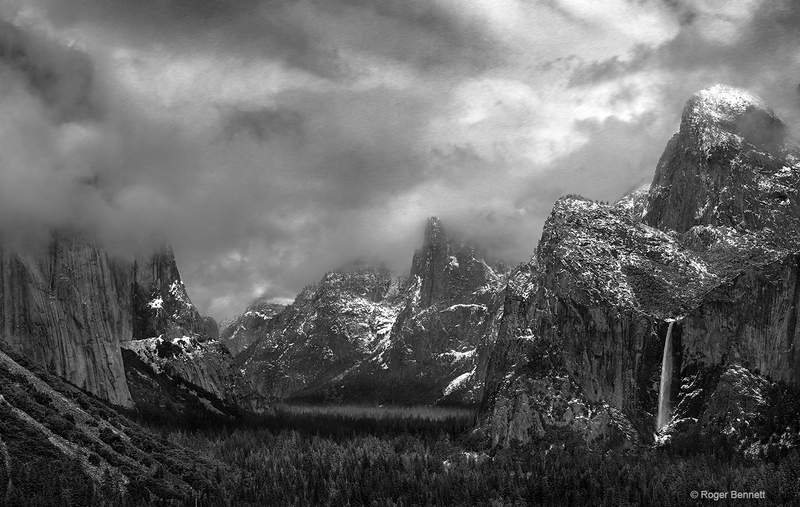 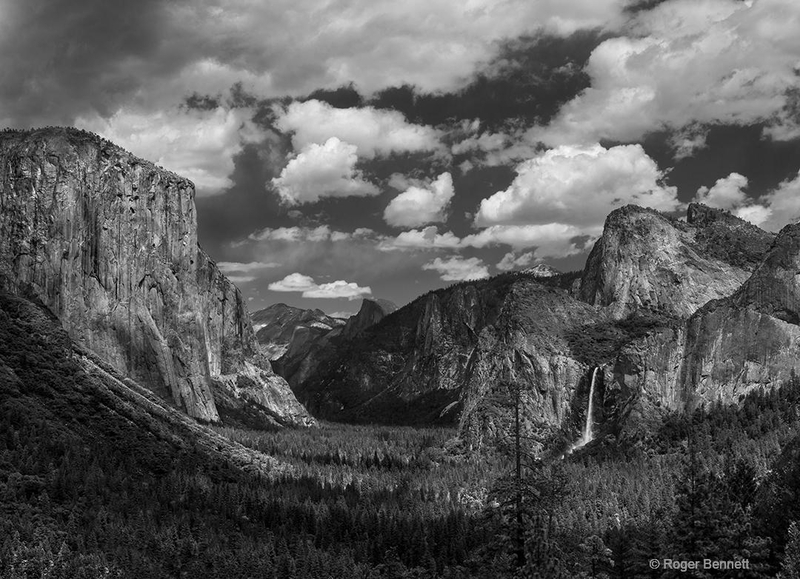 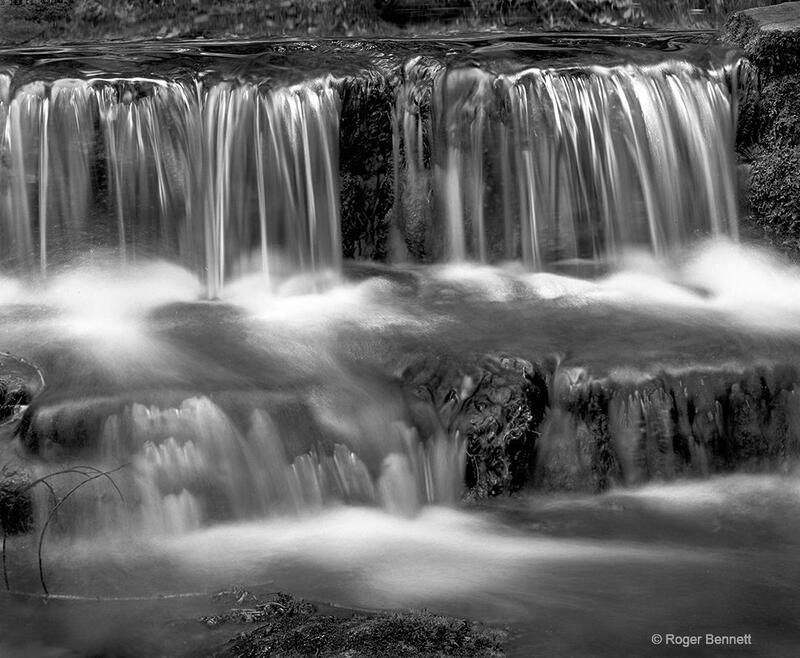 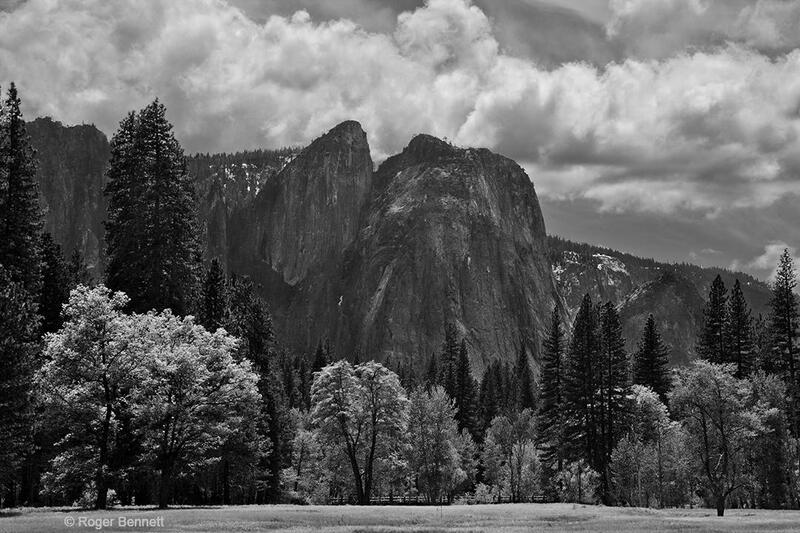 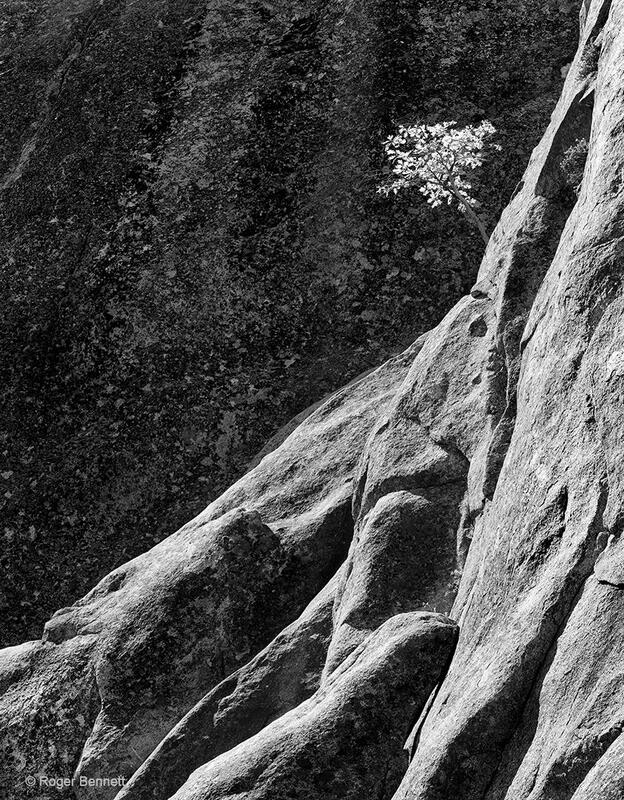 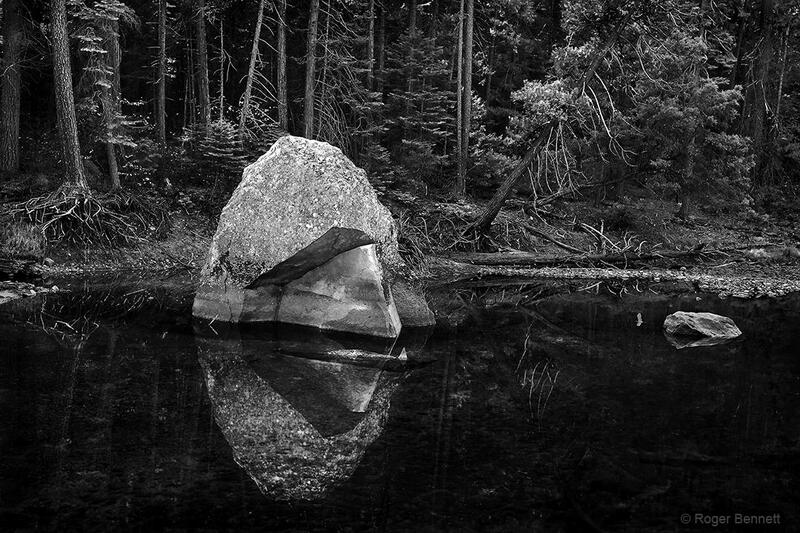 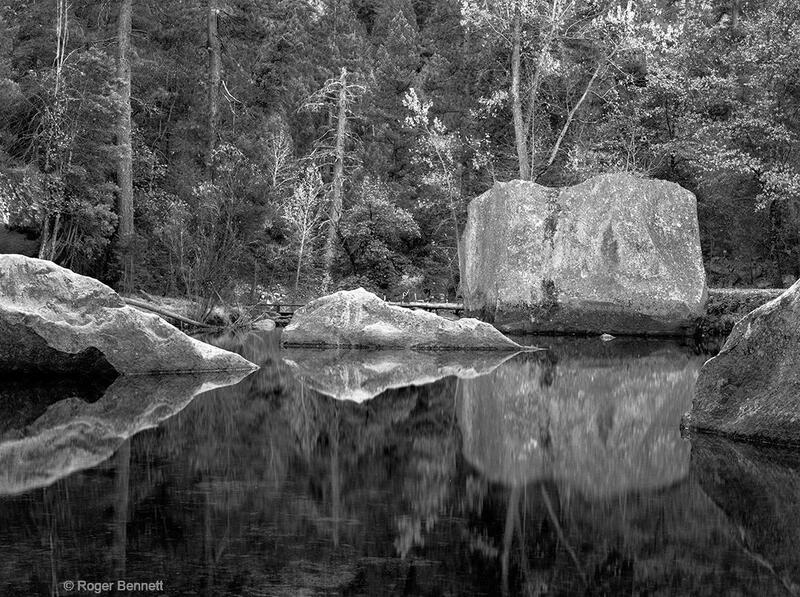 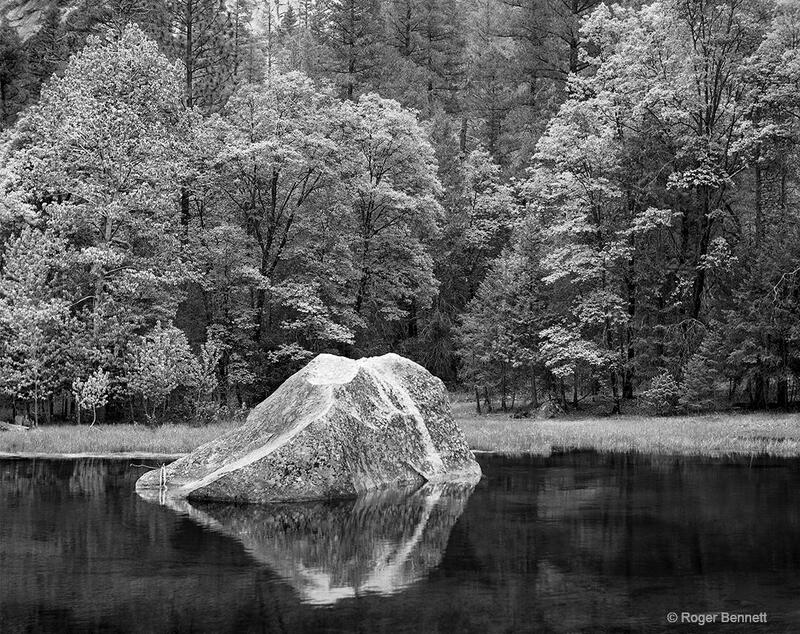 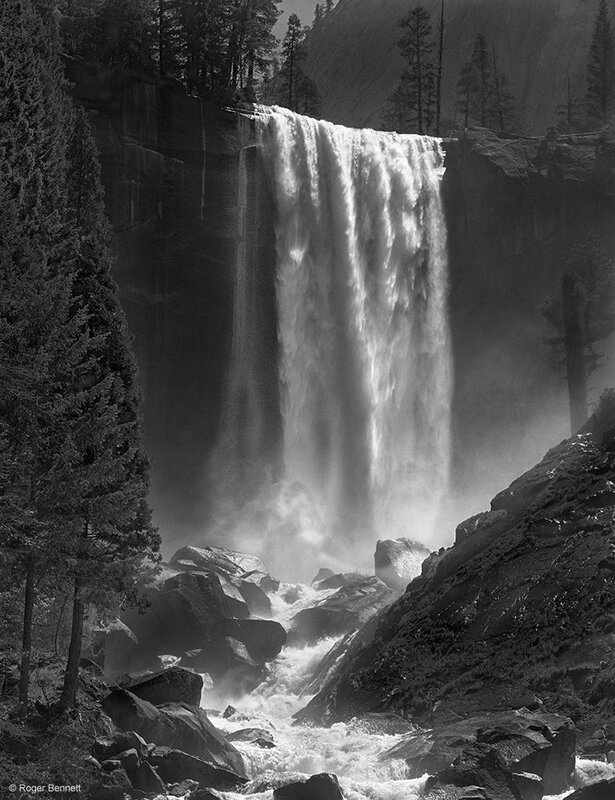 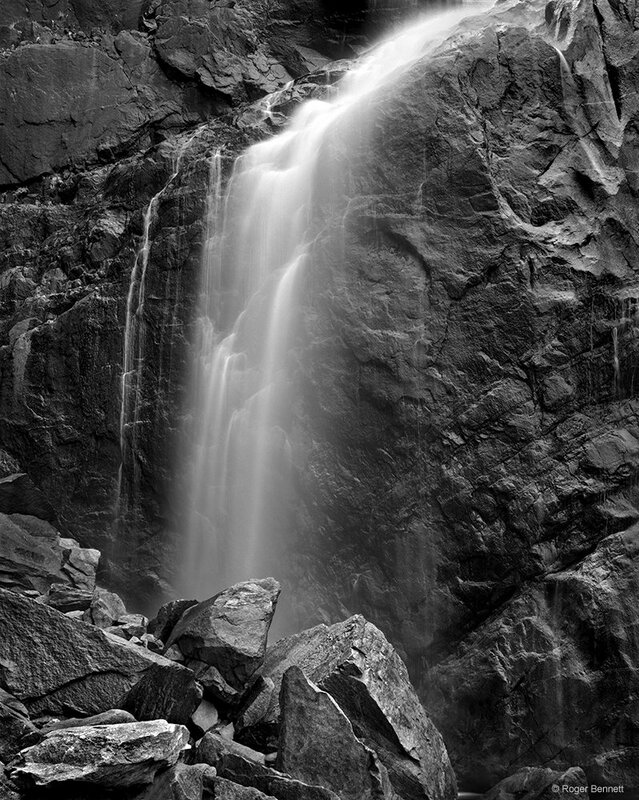 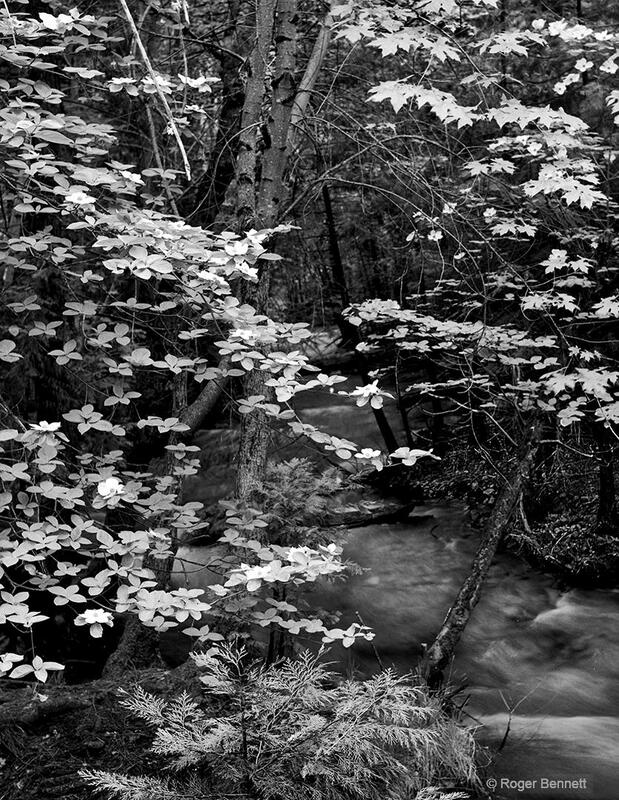 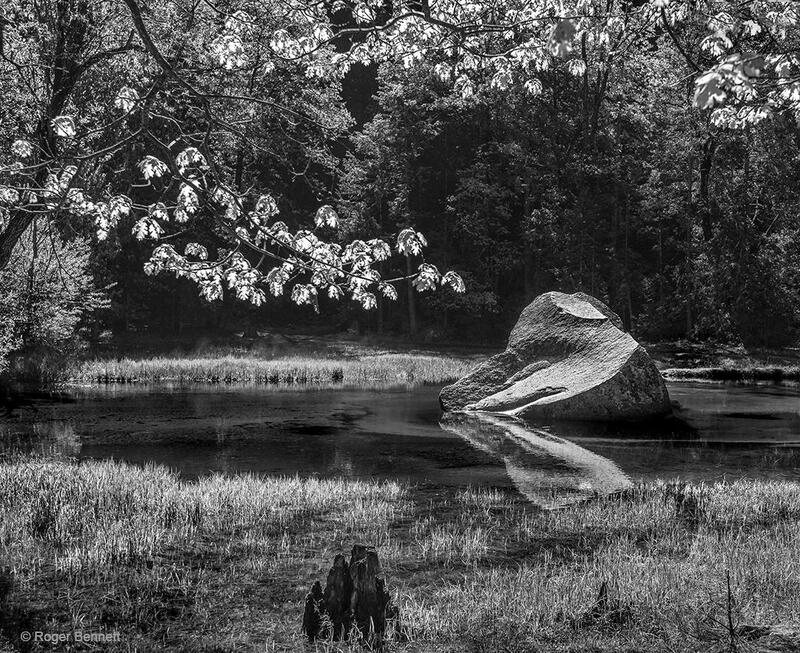 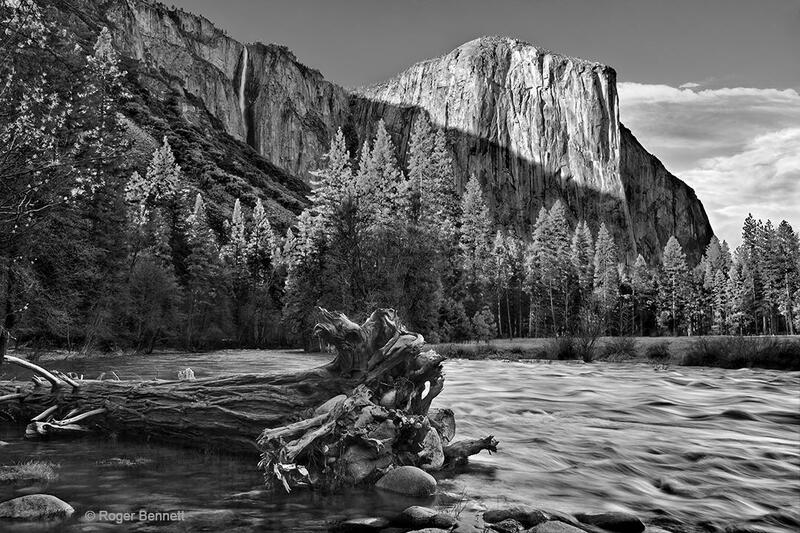 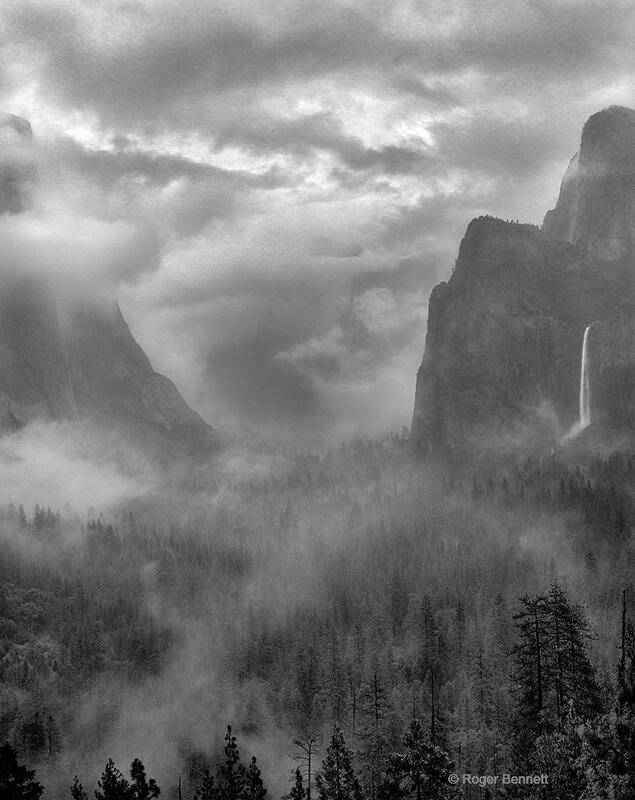 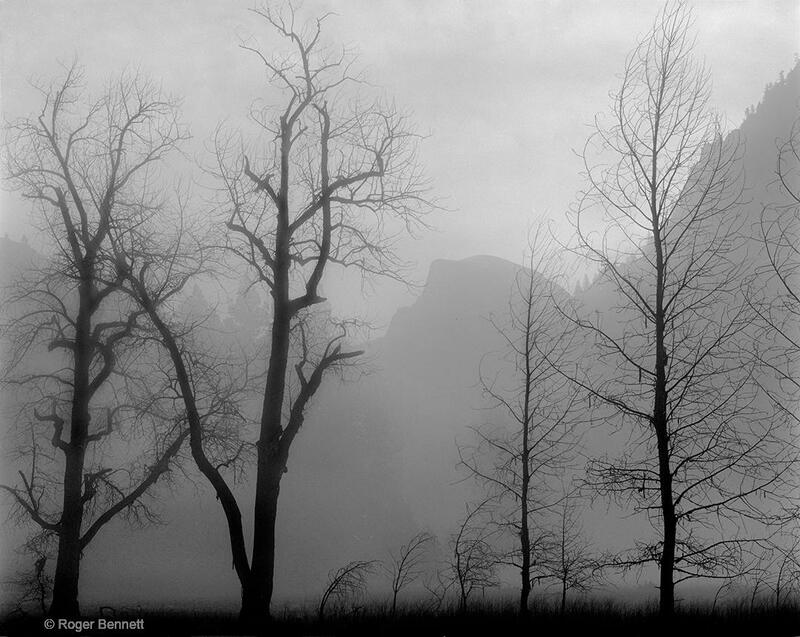 I have seen many images of Yosemite made by the “masters”, most notably Ansel Adams, and finding new images in Yosemite is a bit of a challenge. 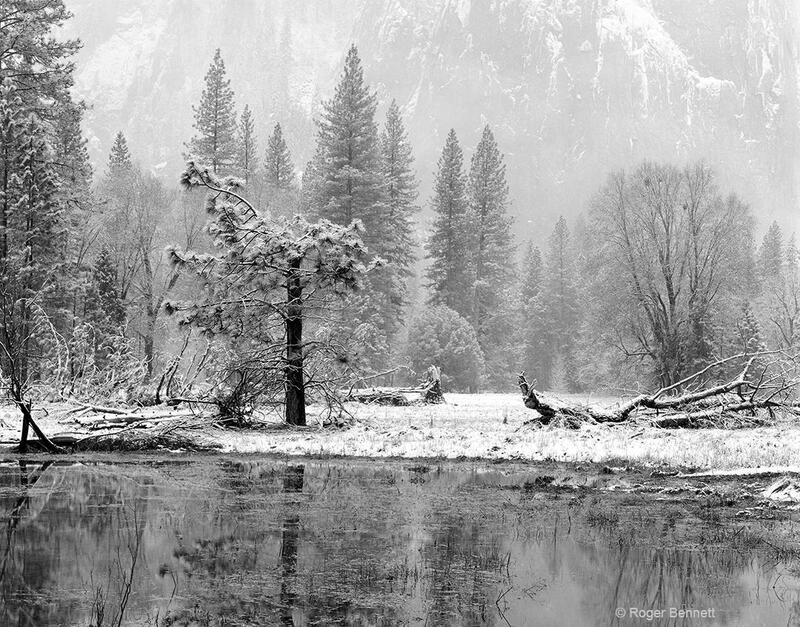 But, fortunately, the seasons, the weather, and the landscape itself changes all the time. 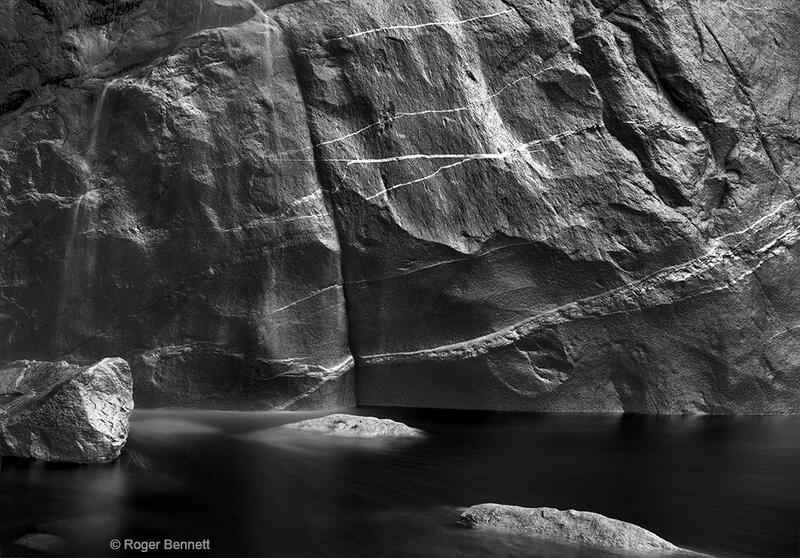 Even if a subject has been photographed a million times, it is never exactly the same when you get there. 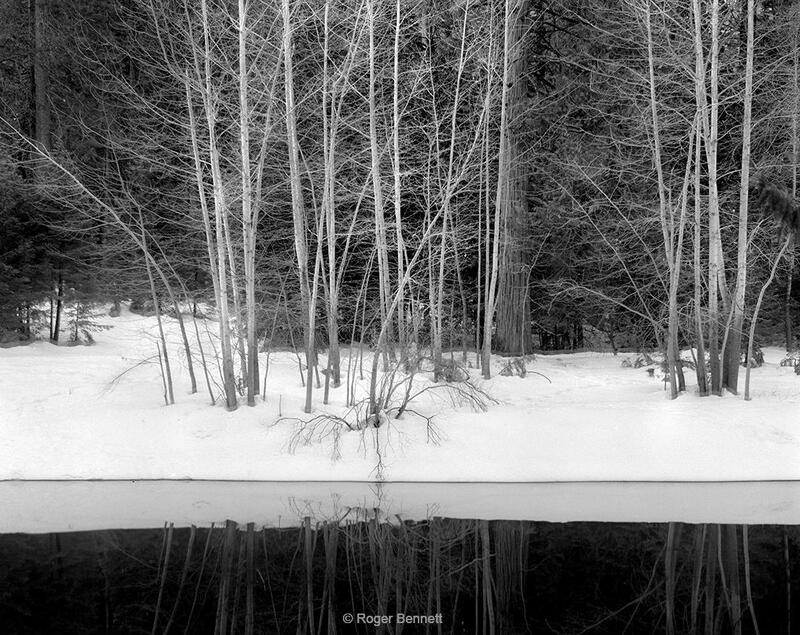 But more importantly, we all bring our own unique perspective and experience to wherever we are photographing, and getting that unique way of seeing into the image is always the challenge. 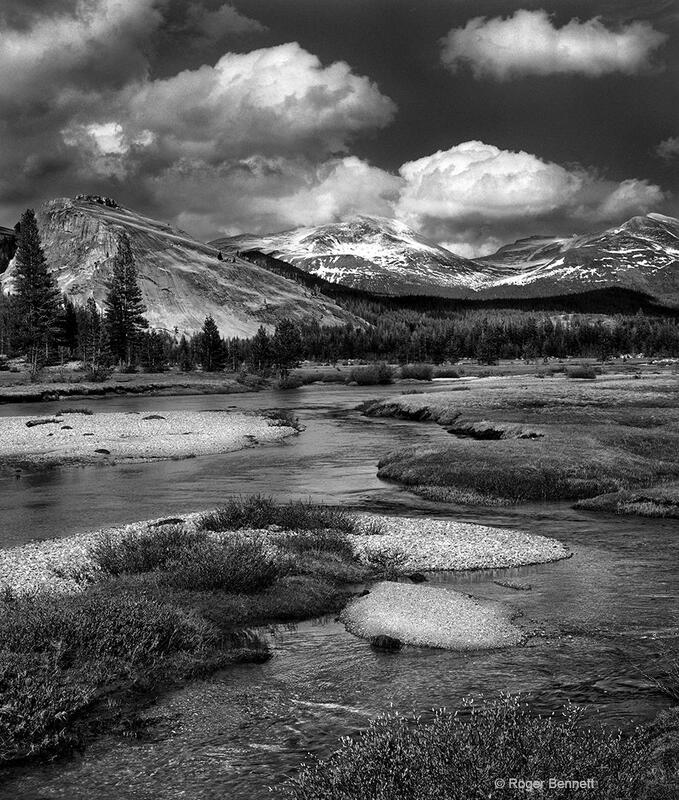 The image "Tuolumne Meadows in Spring" is one of my favorite images of Yosemite. 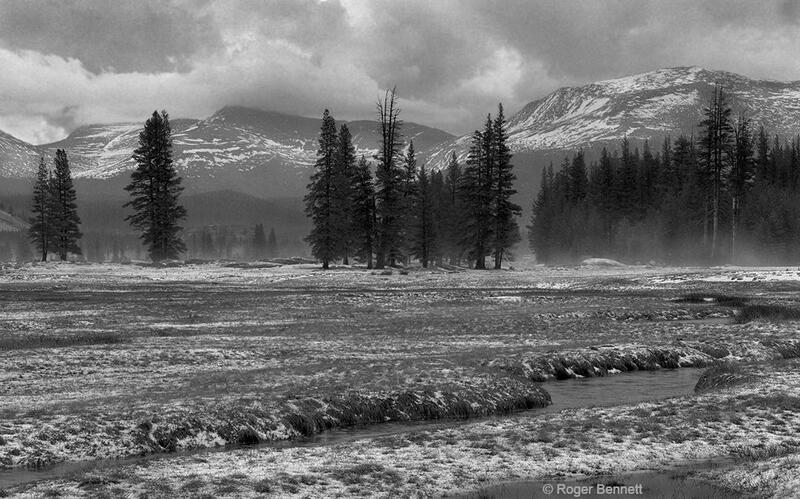 It shows Tuolumne Meadows in the spring, with snow still on the mountains and midday thunderstorm clouds overhead. 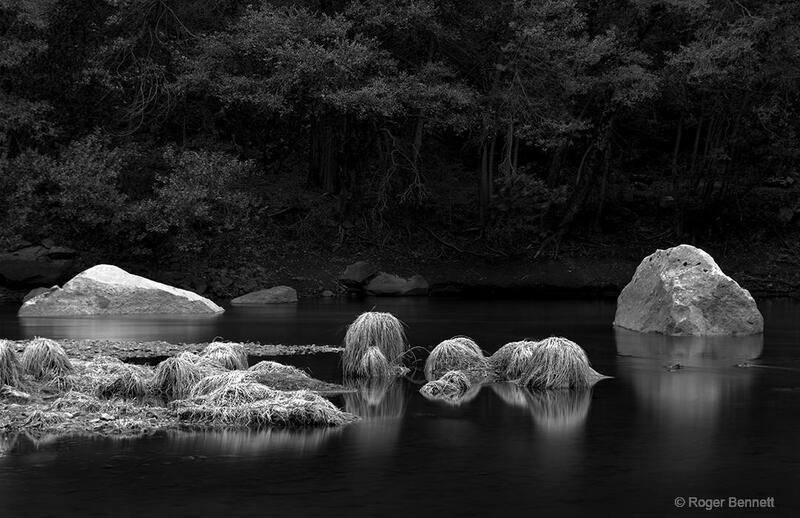 The foreground sandy areas around the Tuolumne River mimic the shapes of the clouds in the sky, effectively tying the image together. 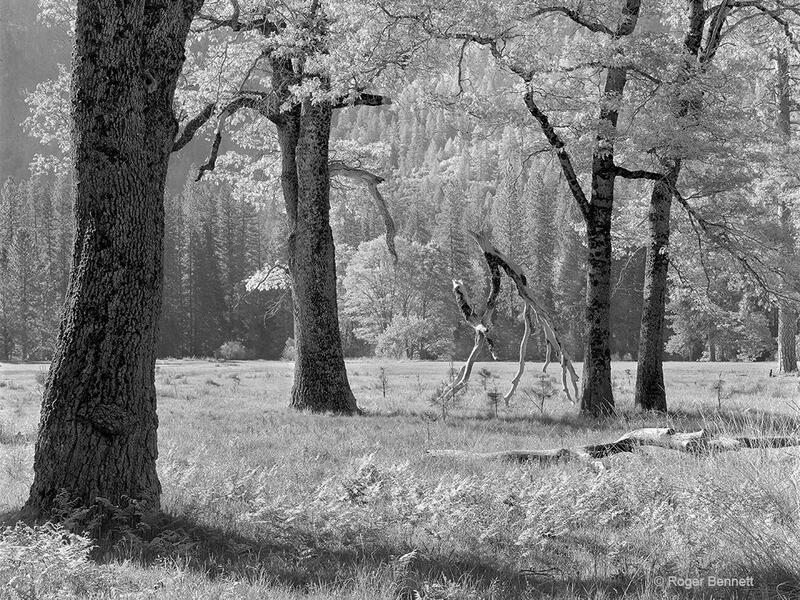 One of the subjects I have photographed in Yosemite over the years are some fallen branches in El Capitan Meadow. 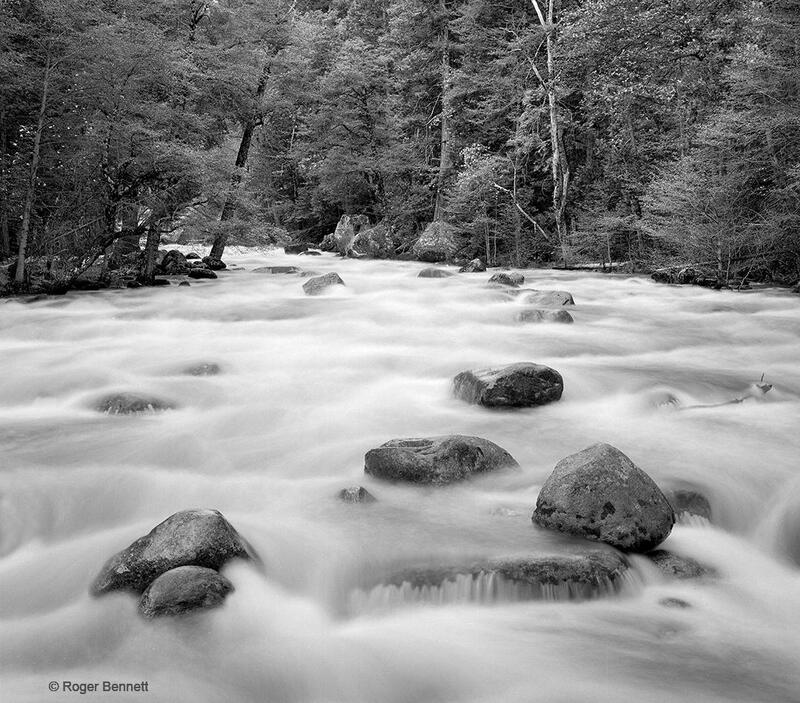 I first saw them in photographs taken by Ray McSaveney while attending a workshop of his. 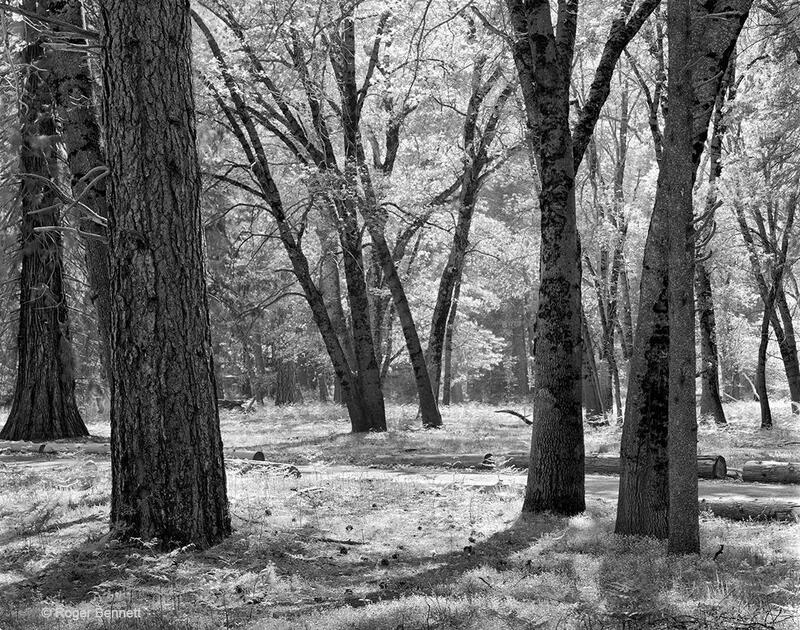 He called them “Walking Trees”, and it made me realize that objects in nature can take on meaning, even a personality, if seen with an open and creative mind. 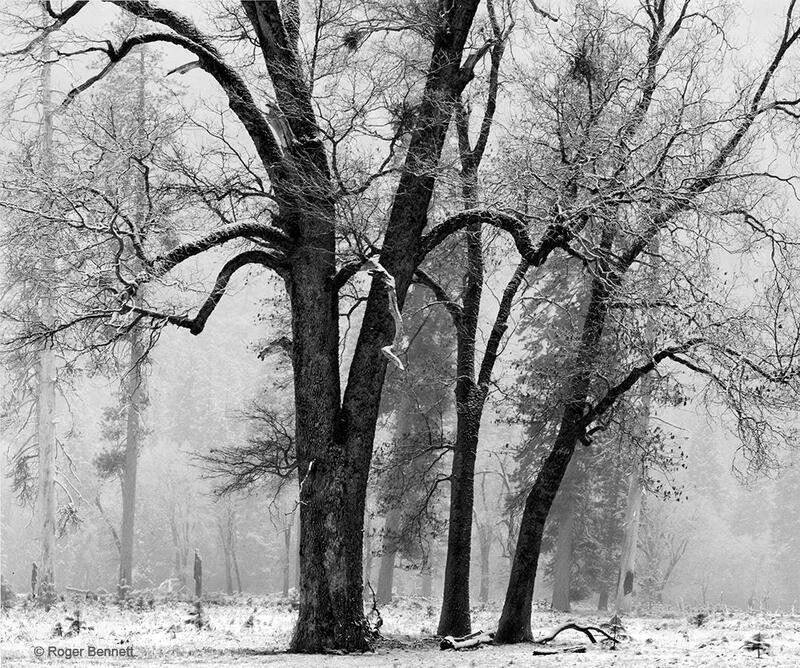 I have attempted my own compositions of these “Walking Trees” in "El Capitan Walking Trees" and "Walking Tree in Snow". 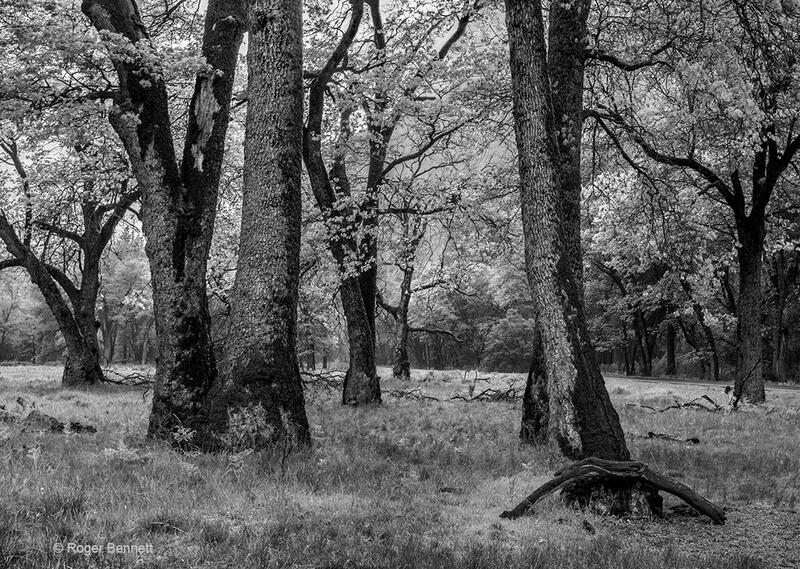 The first one, taken in the Spring of 1987, shows the two branches that fell from the oaks above. 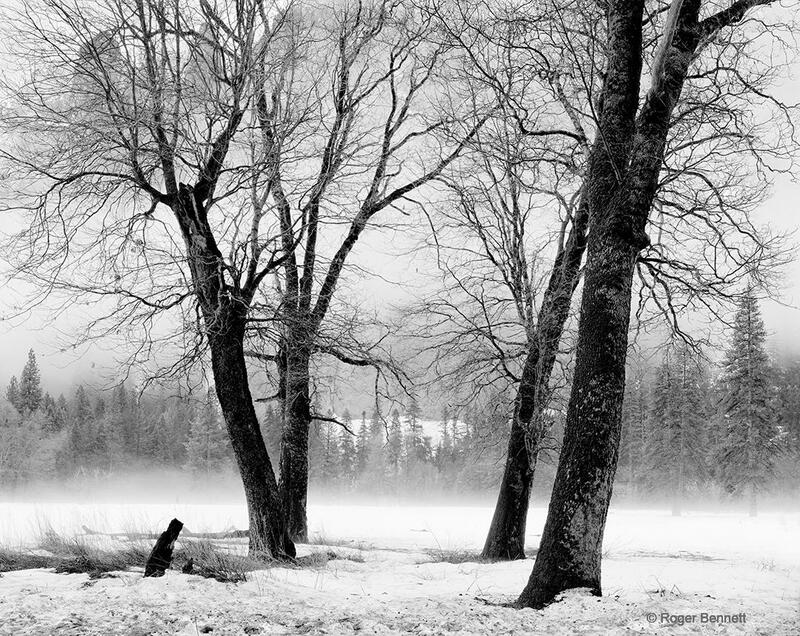 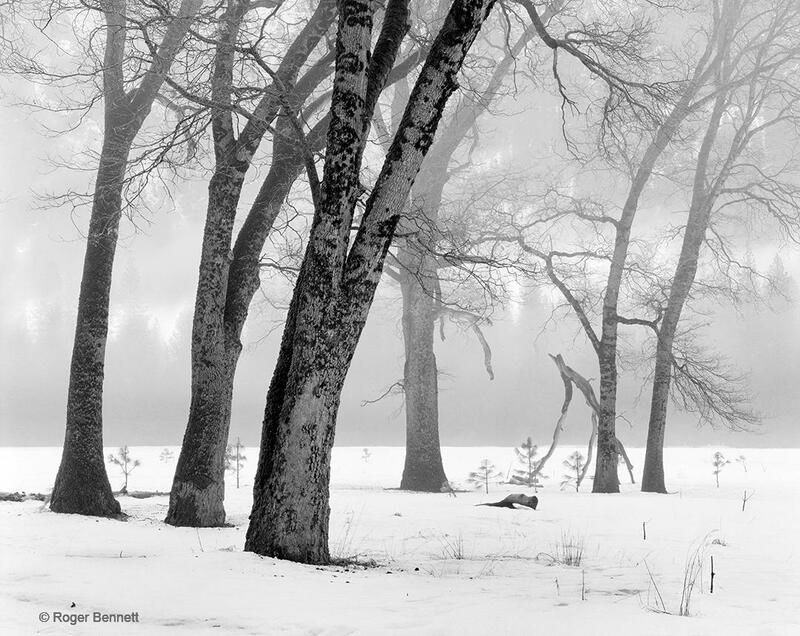 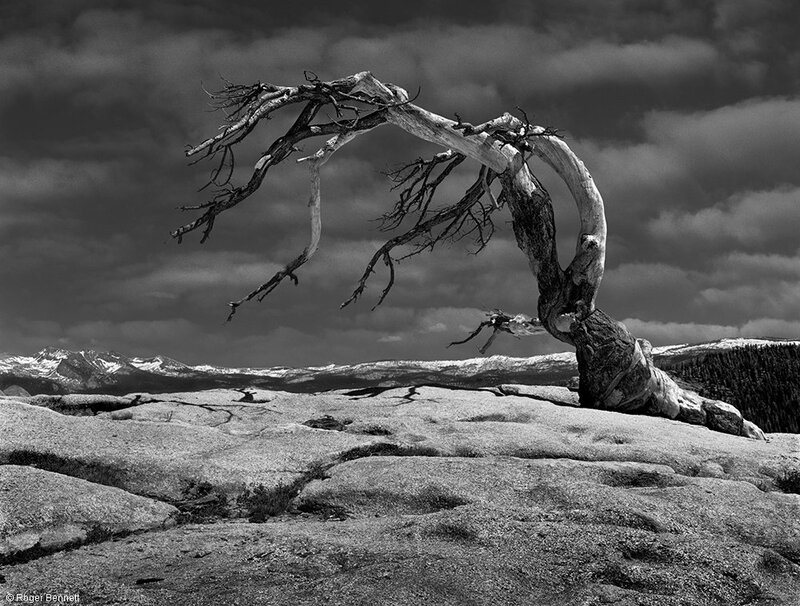 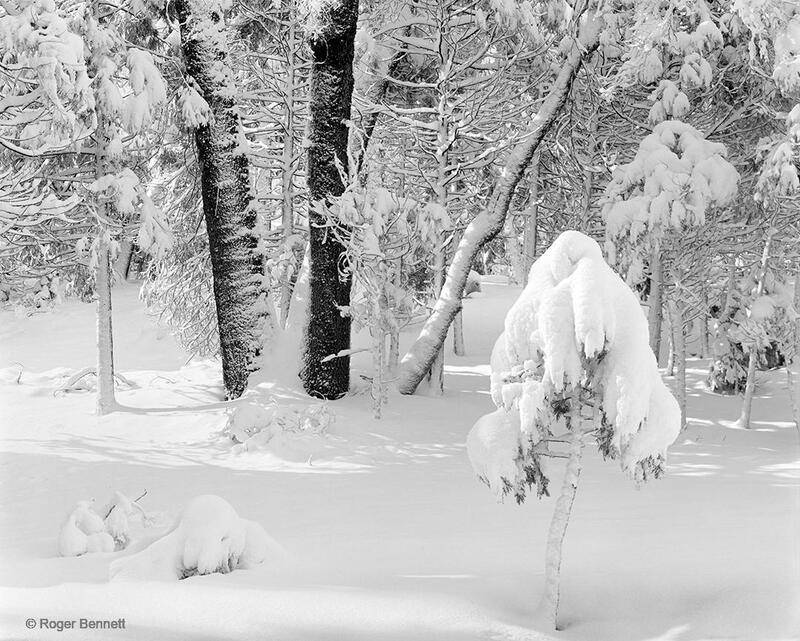 The second, taken in the winter of 1989, had only one “walking tree” left.